I wrote Blockchain Programming in C#, so I hope you too, hobbyist, startup and big corporation will move the block forwards. I get too much questions and requests for helping everyone to build on the Blockchain. But sadly, I only have 24H per day, no matter how much coffee I drink. 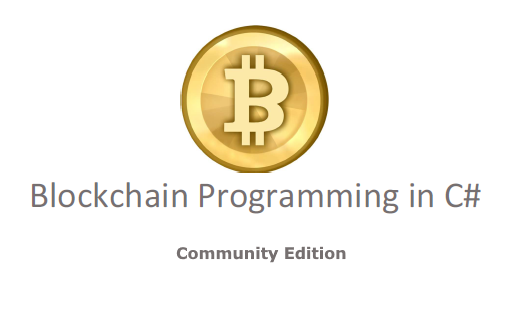 The book contains multiple example about how to use NBitcoin. 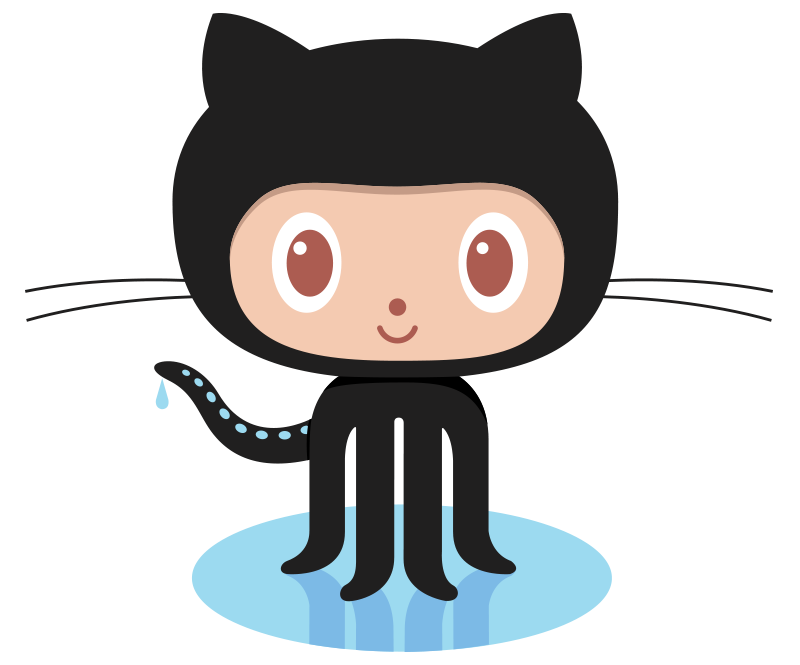 Moreover, this website is itself open source, so you can take a look and play with it by yourself. As you will read the book, you will have some challenges. For the first challenge, you need to send me at least 0.0004 BTC on 1KF8kUVHK42XzgcmJF4Lxz4wcL5WDL97PB with some kind words in the OP_RETURN of your transaction. This money goes into my "Coffee and Sushi Wallet" that will keep me fed and compliant while writing the rest of the book. You can download the first part of the book for free to know how. PS: I've seen some people sending 0.0004 BTC but forgetting the OP_RETURN. If you want me to return the BTC, ask me with your signature to refund it on BTC Talk.